Mark Ainsworth’s WarTactical Turn-Based Tactical War Game. Description: A turn-based, tactical war game simulating modern warfare. 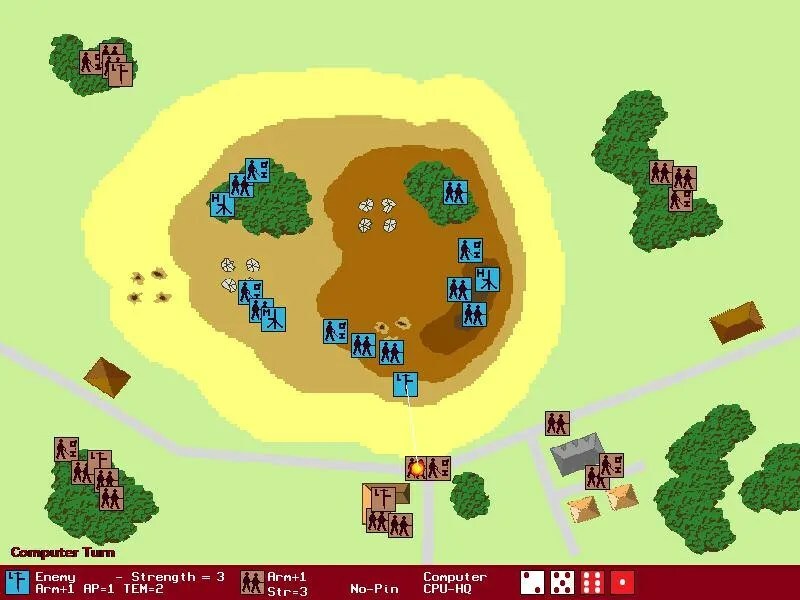 Screenshot of turn-based tactical wargame WarTactical. Previous story NEWS: Armored Brigade Receives Significant Upgrade.